PhD candidates may encounter various difficulties during their PhD trajectory. Some of these difficulties may be caused by others. For example, your (labour) rights are infringed, the supervision is lacking, agreements are not upheld or you encounter intimidation. A first step is usually to address the issue at the university. However, sometimes you feel that you cannot go to your supervisors, management or to an internal confidential counsellor. Sometimes you simply don’t know where to go. Sometimes you have already tried but failed to solve the problems. In such cases you can report the malpractice to the PNN’s Malpractices Hotline. PNN: the new collective labour agreement contains important new rights for PhD candidates. 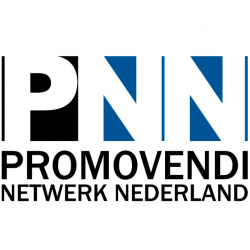 Promovendi Netwerk Nederland (PhD Network Netherlands, or PNN) is pleased with the new collective labour agreement Dutch Universities. It contains three important steps forward towards a more fair and equal treatment of doctoral candidates. For the first time, the collective labour agreement contains an explicit statement about the length of the PhD employment contract: this will “in principle be four years”. 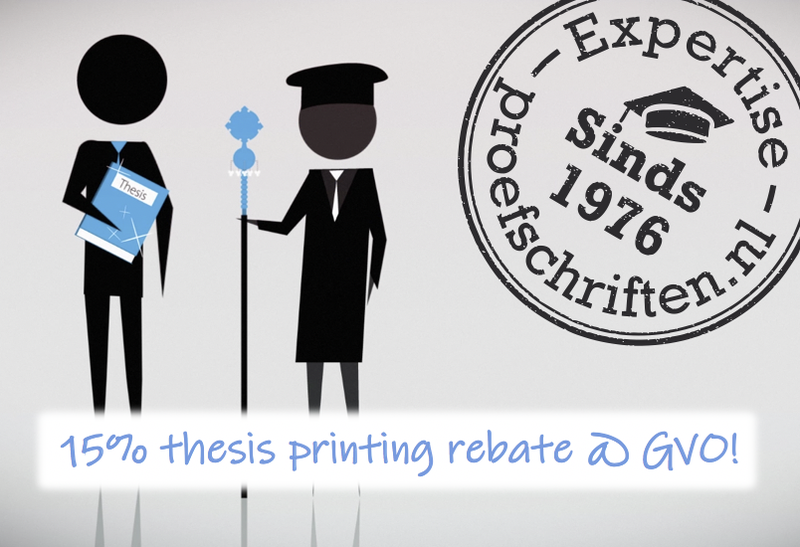 Doctoral candidates also have the right to an extension of their contract when they take parental leave. Finally, the option to put your PhD on hold to do an internship at a business or governmental organisation has been put in writing.